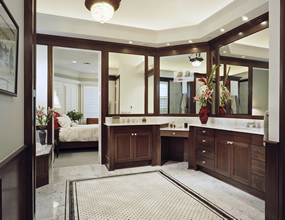 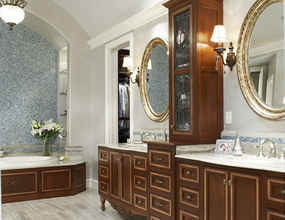 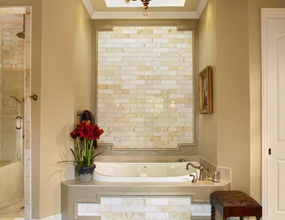 Luxurious Dallas bathroom remodels stimulate the senses while providing an invigorating start to the day and a relaxing retreat in the evening. 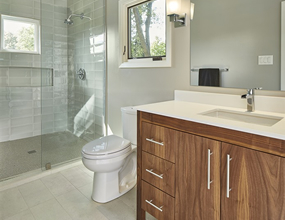 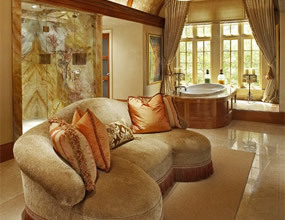 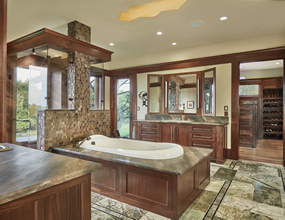 Sumptuous surfaces, multi-functional spaces, responsive lighting and spa-like atmosphere are just a few of the features our team of designers use as they create a bathroom remodel unique to your needs. 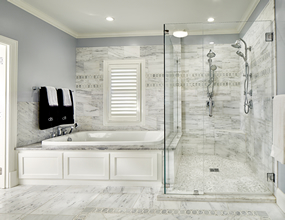 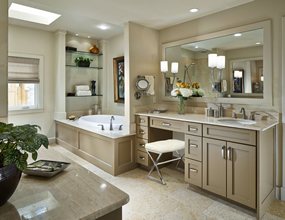 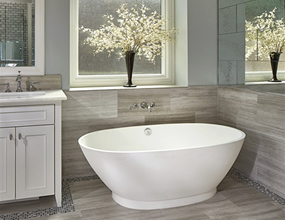 Capital Renovations Group is an award-winning Dallas bathroom remodel contractor and can help you create the perfect bathroom retreat.